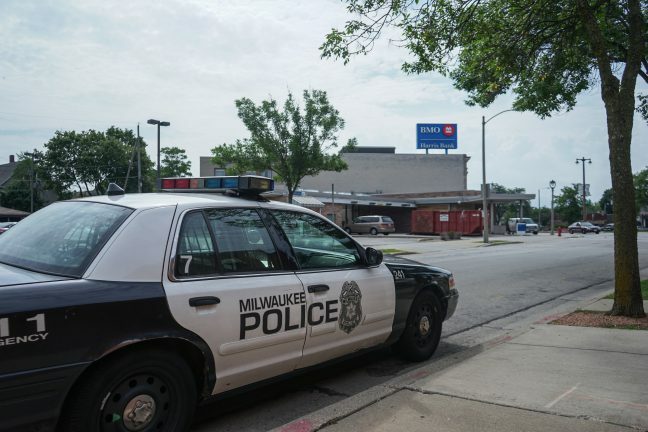 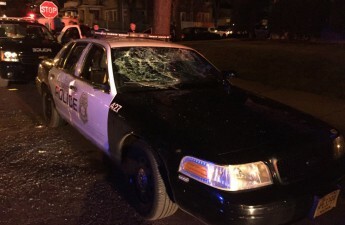 Violent protests erupted in Milwaukee nearly a month ago after a Milwaukee Police Department officer shot and killed a black man, Sylville Smith. 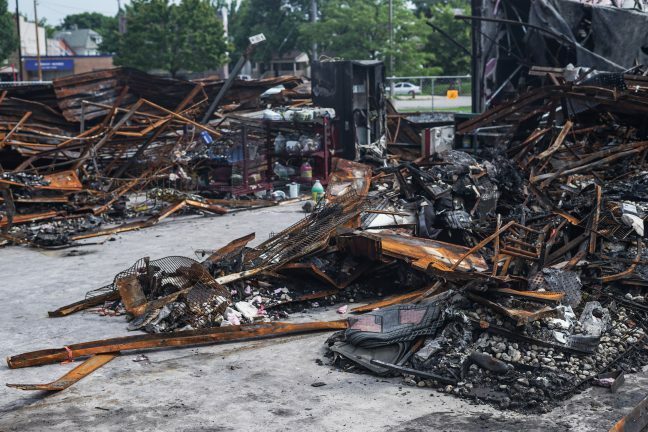 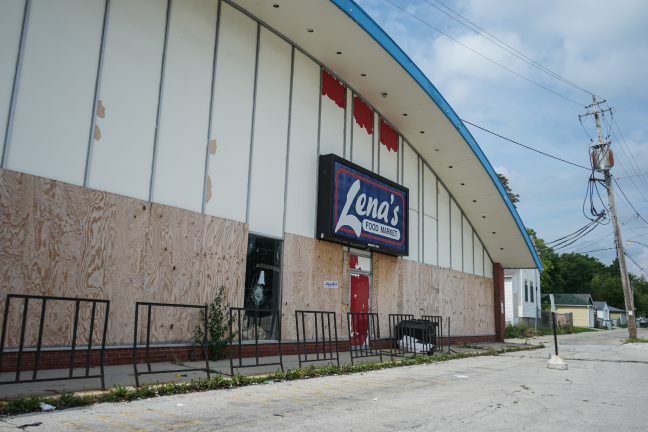 The riots caused major damage to the Sherman Park neighborhood and the wreckage is still in need of repair. 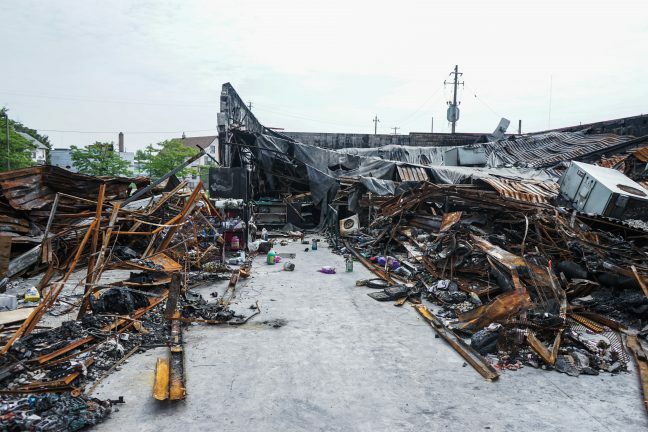 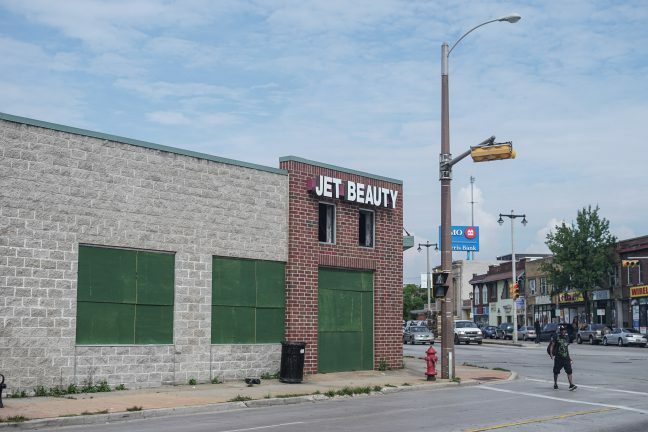 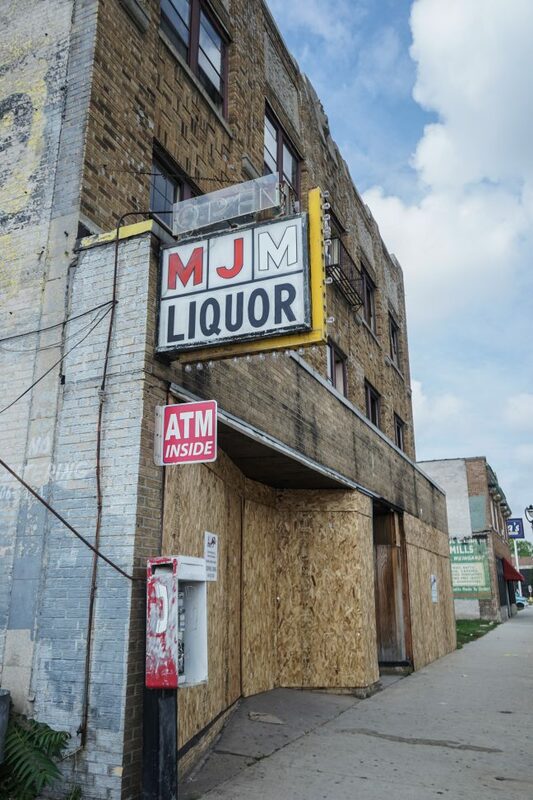 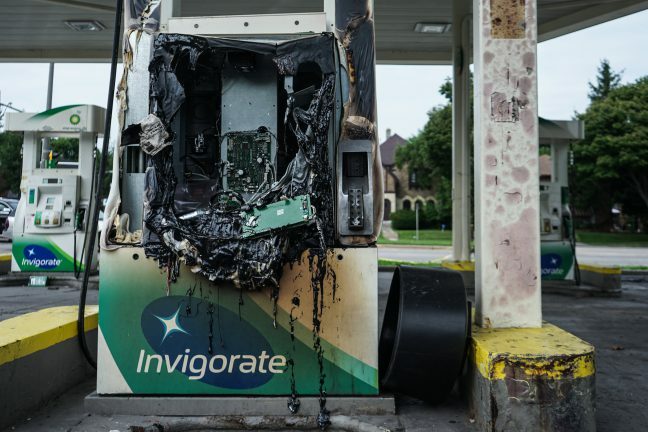 During the riots, protesters set fire to at least four businesses, including the BMO Harris bank on Milwaukee’s north side, a BP gas station, an O’Reilly Auto Parts store and a Jet Beauty Supply store. 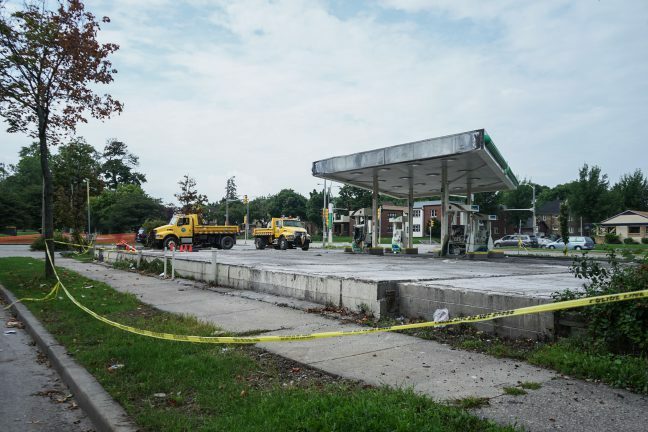 The BP gas station stands almost unrecognizable from the outside. 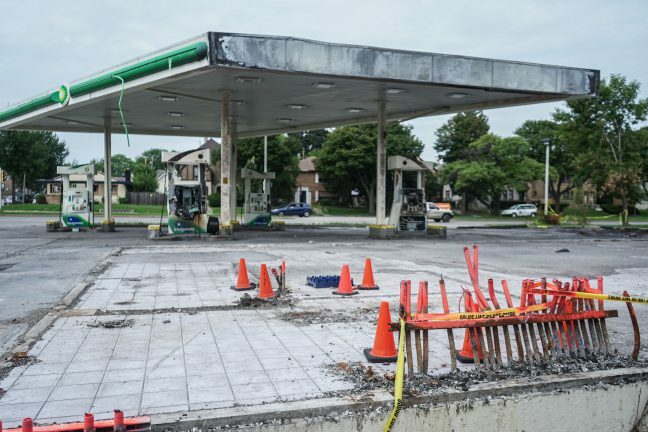 The only remains of the building consist of the original floor tiles and clipped ends of pipelines. 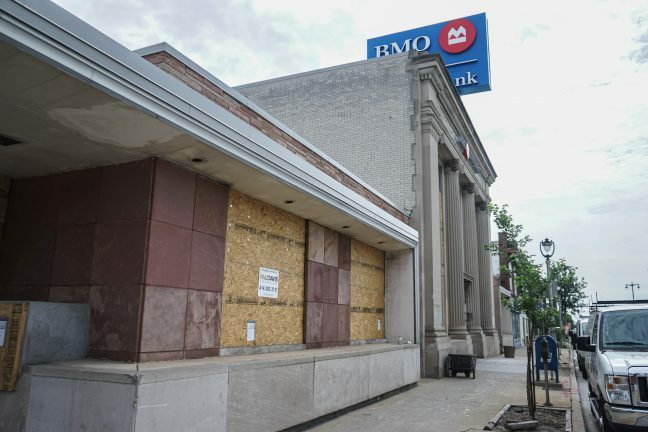 The BMO Harris Bank is completely boarded up and in progress of being repaired inside. 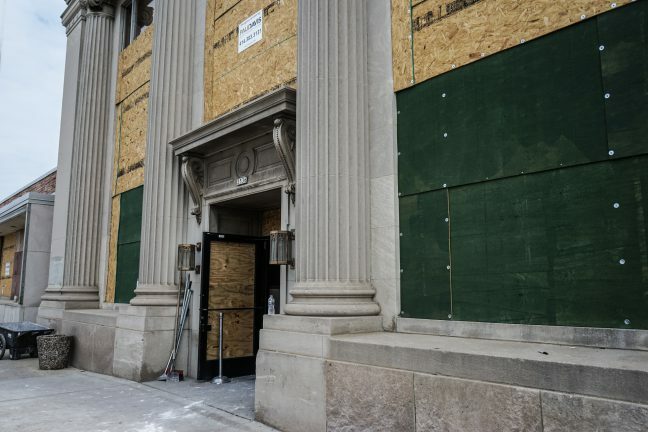 It is planned to re-open in December of this year. 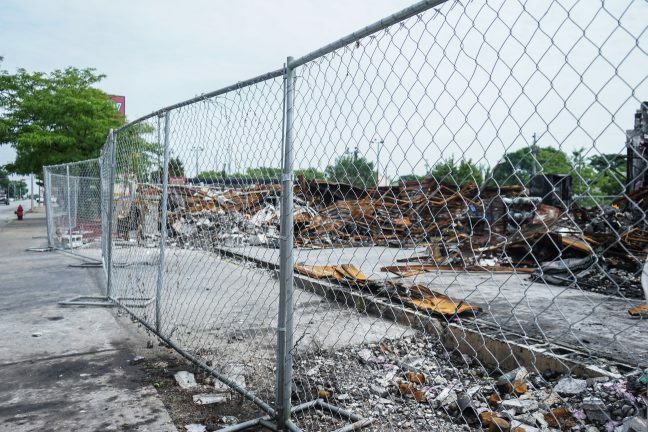 The fenced-in O’Reilly Auto Parts store is in terrible shape one month after the riots. 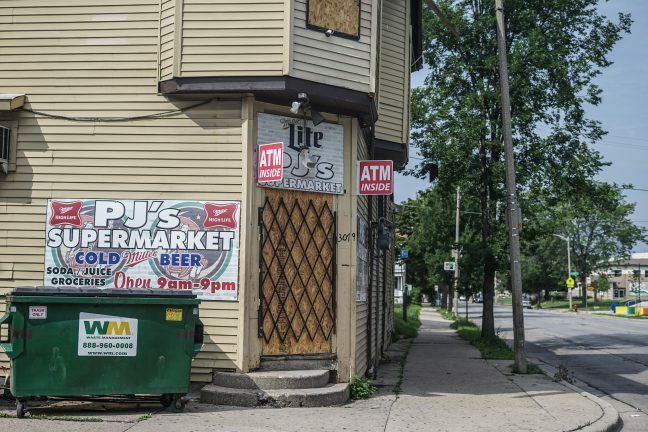 Aisles and merchandise are still easily visible from the sidewalk.